Buy Here, Pay Here Car Loans & Dealerships - APPLY TODAY Best Rate! 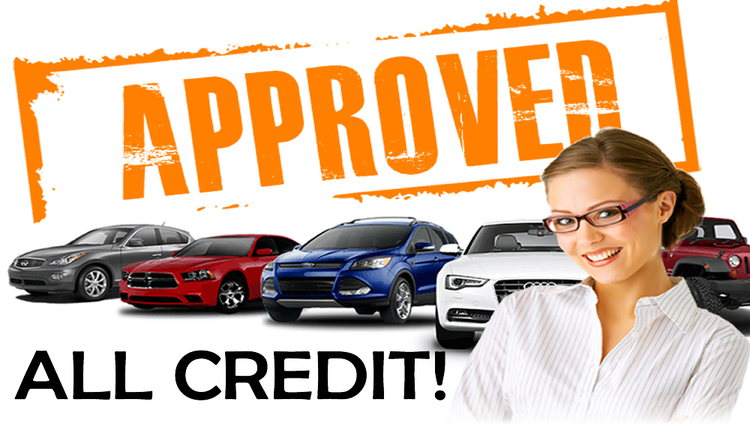 Bad Credit Car Dealerships that Will Help you Get A Car Today! 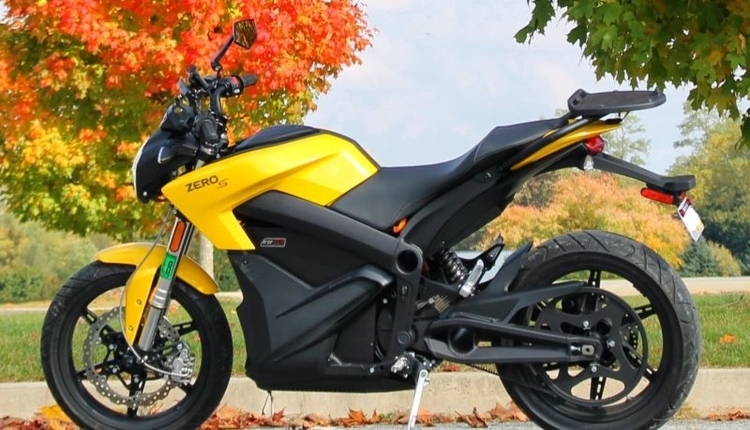 Find a Buy Here Pay Here Dealership near Columbus, Ohio – Are these the Right Move for You? What is a "Buy Here, Pay Here" Dealership & Loan? When you want to buy a car, there are a few different options; you can trade your existing car in for another one, pay cash, get a loan from a third party, or get a loan directly from the dealer from whom you are buying the car from. This type of financing is called a “Buy Here, Pay Here” Loan. 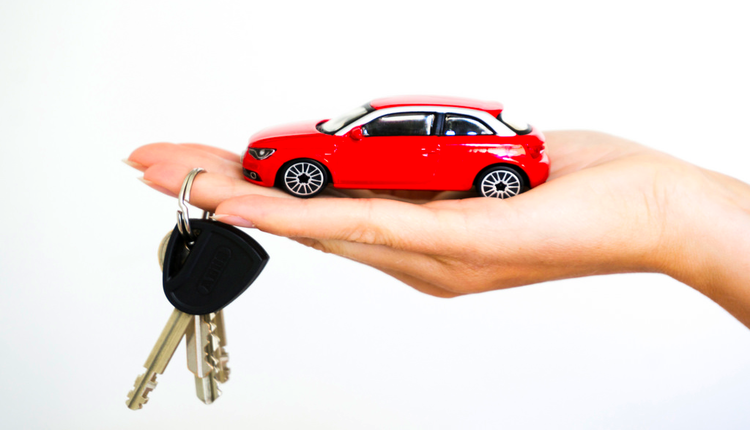 If you are looking to buy a car and you have bad credit or no credit, but you know you will need financing for the purchase, this can be a great option for you. Most Buy Here, Pay here dealerships are used to working with customers who have bad credit or no credit. But before you decide to go the “Buy Here, Pay Here” route, you should educate yourself on both the pros and cons to “Buy here, pay here” in-house financing. The only way Bad Credit/No Credit buyers can get a loan – Let’s face it, life throws us curve balls and we don’t all have the best credit. Unfortunately, 95% of lenders require a decent credit history. This is a great option for credit-challenged borrows. Simple, easy process – Unlike traditional car loans where you have to take the car information to your bank or third party lender for a loan, this is all done in one place. You walk in, buy your car, and away with financing done. This is especially convenient if you don’t have the best credit. You don’t have to shop around to find someone who will approve your car loan. High Interest Rates – Most dealers that work with people who have bad or no credit tend to charge higher interest rates. They look at your lack of or bad credit as more of a risk so they increase the interest rates to make up for that risk. They also know that you can’t get a loan anywhere else and some of them take advantage. Some dealerships also add all kinds of random fees and “hidden charges” so be sure you read all documents thoroughly before signing so that you understand all of the stipulations. Large Down Payments – Another way that dealers protect themselves from any risk associated with bad credit customers is that they require larger down payments. Be prepared to either buy a cheaper car or make a larger down payment. Limited Selection of Cars – Unlike a standard car loan where you first pick a car you like and then find a loan for that specific car, you have to first get qualified and then shop for a car. If a “Buy Here, Pay Here” dealer qualifies you for a $10,000 loan, then you are limited to cars within that price range only. 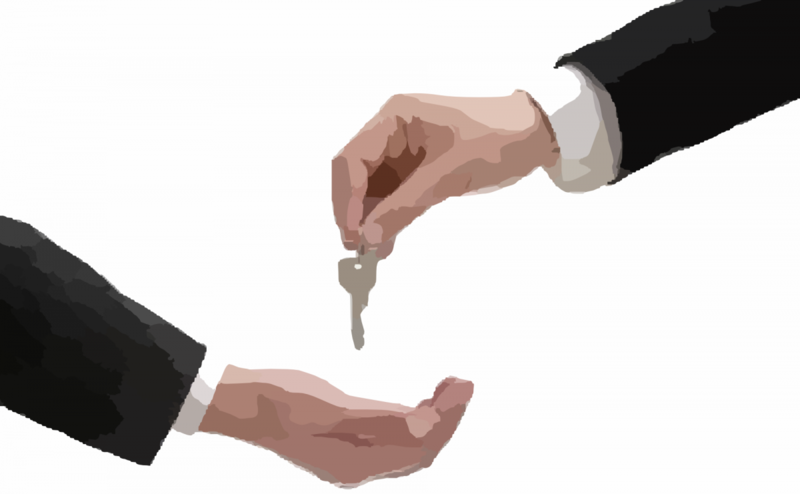 Risk of Repossession – Any type of lender can repossess an asset if payments are not being made. however, Buy Here, Pay Here dealers have more leeway because the loan is directly through them. 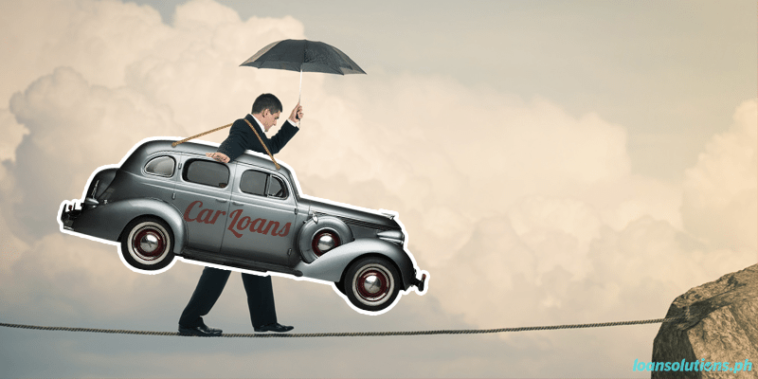 If you stop making payments on your loan, you have a greater risk and getting the car repossessed. Can Buy Here, Pay Here Loans Affect My Credit? If you are interested in building your credit through your “Buy Here, Pay Here” loan, then you want to verify that the dealer you are purchasing a car from actually reports to all three credit reporting agencies (Experian, TransUnion, and Equifax). Most legitimate dealers who provide “Buy Here, Pay Here” loans do report to the credit reporting agencies, but a quick call to double check before you car shop on their lot would be smart. If you make regular on-time payments this will really help your credit repair itself or grow. There really shouldn’t be any negative impact to your credit score by applying and getting a loan from a “Buy Here, Pay Here” dealer, unless you simply just stop making the payments and they report you. It is wise to check your credit before you go shopping at for a car with a “Buy Here, Pay Here” dealer. 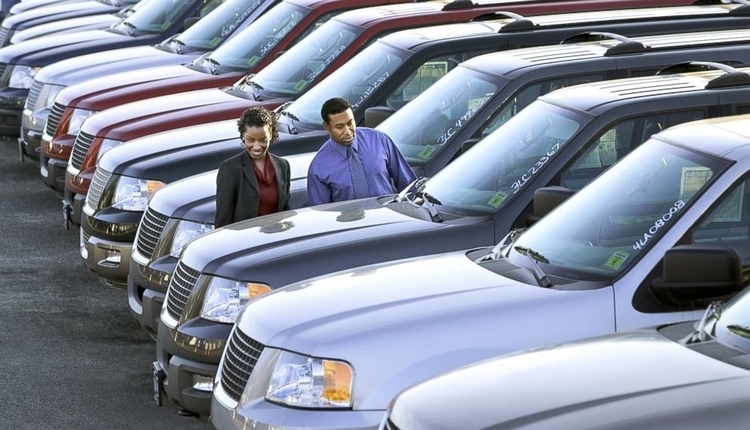 You may qualify for a traditional car dealership that works with medium – low credit. If you have really low or no credit at all, you should still print a credit report and bring it with you so you don’t have to go through an entire application only to get rejected. Furthermore, reviewing your credit regularly is smart so you can protect yourself from any identity fraud or if there are items you need to dispute. 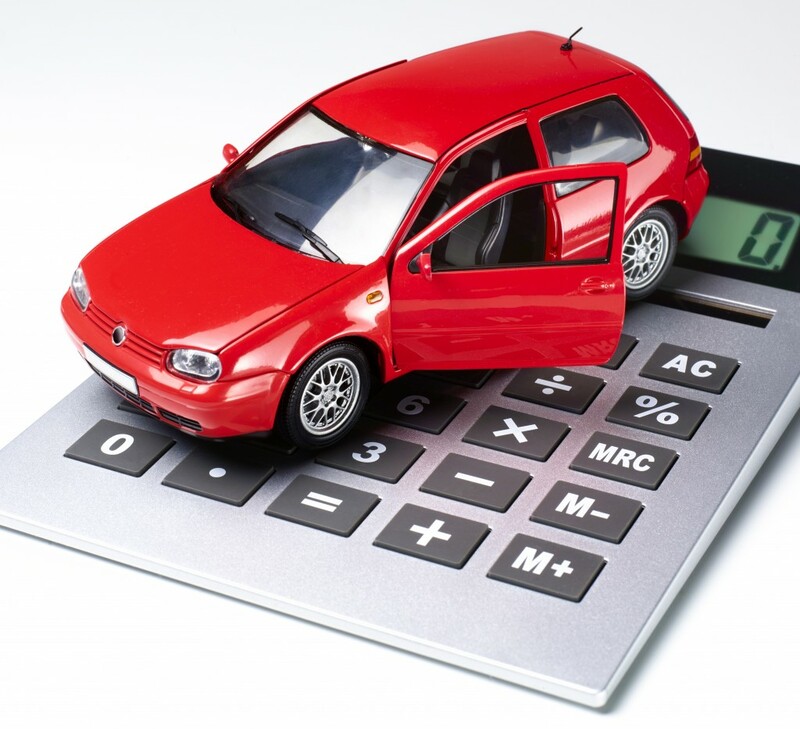 Improve Your Credit Score – If you aren’t needing a car right away, work on building your credit. Make sure you pay things on time. Review your credit report to see what is hurting your score and focus on repairing it. If you have family members with great credit, you can ask them to co-sign a credit card for you and make regular, on-time payments to boost your score. Get Someone to C0-Sign on a Car Loan – If you have someone you trust who has excellent credit, ask them if they can co-sign on a car loan with you. Many dealers look at this as a way to reduce risk on a loan and they will approve you more quickly. 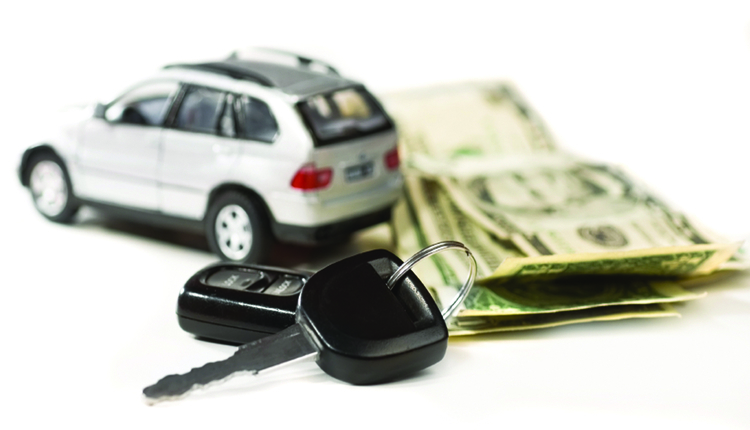 Second-Chance Auto Loans – Second-Chance loans are for people for have bad credit because of unfortunate circumstances. For example, you lost your job and couldn’t pay your bills, etc. Second-Chance lenders look at your income, spending, expenses and overall lifestyle to determine if you qualify. If you are simply just irresponsible and don’t pay your bills, this won’t be a good options for you. However, if you have bad credit because of situations out of your control, but are overall good with your money, have a steady income, and spend wisely, this is a great option. Borrow from a Local Credit Union or Online Auto Lenders – Some Credit Unions and Online Auto Lenders have lower approval standards for car loans. Many of them generally have lower interest rates as well. It is worth calling around and looking online for some of their approval standards to see if you qualify. “Buy Here, Pay Here” loans are sometimes the only option but before you commit to this type of financing, you should exhaust all of your other options. Buy Here Pay Here No Credit Check Near Me – What You Should Know! © 2018 WowLoans.net - All rights reserved. Apple and the Apple logo are trademarks of Apple Inc., registered in the U.S. and other countries.